JPost: Palestinian terrorist groups reacted with joy to news of the resignation of Defense Minister Avigdor Liberman, calling it an admission of defeat by Israel following the last cycle of violence in the Gaza Strip. Hamas and Islamic Jihad websites ran headlines declaring “Gaza deposes Liberman from the top brass of the army.” Many Palestinians took to social media to praise the resignation as a “huge achievement and victory” for Hamas and other Gaza-based terrorist factions. To which I say hogwash. Fifteen million should help Gaza’s crumbling economy just long enough to buy more cement for terror tunnels and replenish part of the missile stockpile. 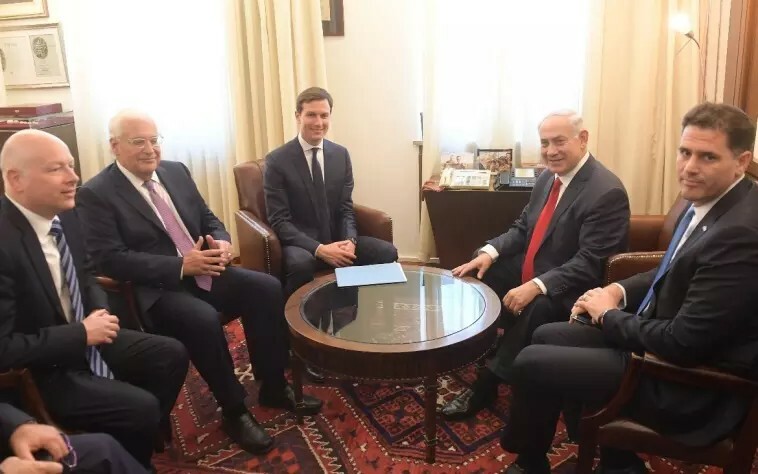 My guess is that the Trump team of Jason Greenblatt, Jared Kushner and David Freidman have finished the details on the ‘deal of the century’ and are pressuring Netanyahu to avoid another Hamas war at all costs. I read an article earlier in the week on Fox news about Netanyahu giving a speech after the resignation of Liberman. I’ll see if I can find it but he said that he didn’t retaliate because he has information about the security situation that he can’t share with the public. I found it a little suspicious but I assume that it will be revealed in due time.